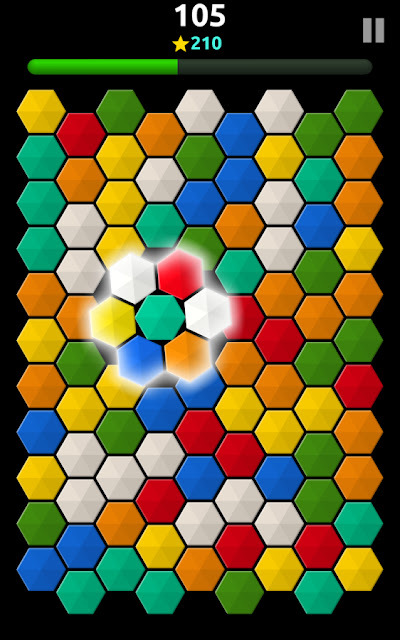 Tricky Twister is our new game destined to be loved both on Android and iOS platforms*. We have invested a lot of time and thinking to make its interface appealing and gameplay compelling. 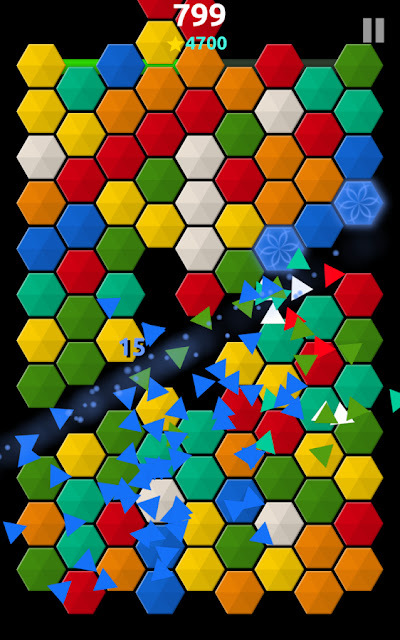 Like all our games, Tricky Twister will NOT have any in-app purchases and initially is going to be ad-free too. TetroCrate is 3 and a half years old and we have made a quick selection of our favourite reviews made by users over the years. Thank you guys for sharing your valuable feedback with us. A superb app that stands up to repeated playing: I've had TetroCrate for months and still enjoy it. Both versions of the game offer a serious - and endless - challenge if you're in the mood, or an easy way to fill a few spare minutes if you just want to relax. The games are scored but not timed, so there's no sense of being chivvied. The app looks and feels as if a lot of thought has been given to getting the details right: the user interface is silky smooth, and the subtle lighting effects are nicely realised. I have not found any bugs in the game, and can't think of any needed improvements. It's a tiny, free download that works perfectly. So that means TetroCrate gets full marks, right? Right. Yay! I can't stand it when reviewers hold back top marks for bogus reasons because they hope it'll make them appear cool. If you think something's good, say so. Nobody who matters will condemn you for it [read that bit again! ], and the Developers deserve to know. So, despite the fact that TetroCrate - ludicrously - "Lacks air-conditioning and hasn't got seven seats" and "Failed to win the bid to host the 307th Olympic Games", I'm giving it 5 stars because I love it. So there! If given a choice between eternal youth, unlimited wealth, and a meaningful relationship with Taylor Momsen combined, and this game....it would be close. Cool game with strategy and a great time-killer! If you like to shoot zombies or crush candies you're a moron and you won't like this game. IQ +120, try it. BTW, my high score is 31732. Anyone else out there with higher? I am from a generation, knowing Tetris on the Nintendo Gameboy 1st Generation.. This game here manages to nail me down as much, though it seems not to have a reward rocket in it.. But it is as much fun and a good travel companion..
i love the challenge that comes with each new piece and having to fit it differently on the board. it gives that extra challenge and twist to the original tetris game. thank you for a great game!! It's the oldest game on my phone. Never get bored of this one. If you like Tetris, then you'll love this game! It starts out with Tetris like pieces, but as you go up in levels the pieces change. You can move the pieces as you choose in both placement and orientation anywhere on the board. There is no time limit and as you remove lines, the remaining pieces move towards the center. I was looking for a game just like this for my six year old and I am so glad I found this one. It is exactly what I was looking for. She was wanting to play a game like this using a different game, so I know she will love this one. Great for kids due to the lack of time limit and the way the pieces can be moved. I had to pull myself away from this game myself! Can I give 10 stars? The game is worth it, especially considering that its free and I have yet to see any ads during gameplay.